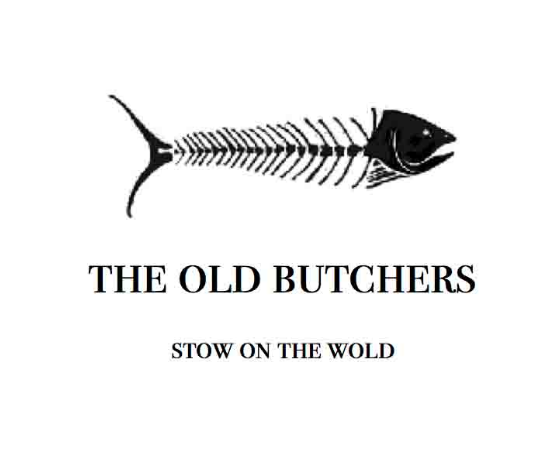 With casual dining, a warm and inviting atmosphere and an extensive menu to suit all tastes, The Old Butchers is a must-stop for anyone travelling to or through Stow on the Wold. The menu is predominantly seafood, with an emphasis on fresh, locally sourced ingredients. With notice given, dietary requirements can be catered for. Bookings are strongly recommended. Excellent menu, food and service as usual. 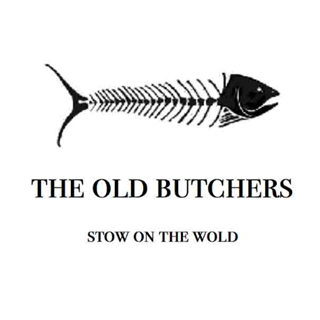 As a repeat customer I cannot speak more highly of The Old Butchers. As a party of 6 last minute booking we were found a table outside on a warm evening. Perfect. Disappointing meal compared with our previous experience. The fish was over-cooked and service not great. Very disappointed, so many glowing reviews for a mediocre experience. Tables very close together, service OK but seemed inexperienced in what was available. Limited drinks range , first two fairly common requests ( aperol,tequila) unavailable. Main course OK but not outstanding, presentation the same. Scallop starter very poor. Beautiful scallops drowned by fiery nduja resting in red oily liquid in wobbly scallop shells that threatened to overspill was a real affront to good produce. Maybe just us because it was crowded with good number of children at a relatively early 7 pm booking. Our first experience here and had lunch. Will definitely return and probably try an evening meal next. Well done everyone, a very enjoyable lunchtime. The restaurant was fully booked when we visited, however we were well looked after. The food was excellent. Beautiful, delicious food, brilliantly prepared. Always excellent! Friendly, easy unpretentious service; cosy and intimate. Our absolute favourite restaurant! We are local and live in Stow - so frequent visitors. A wonderful atmosphere and electic space. Highly recommended. The pursuit of excellence is hard work - well done and much appreciated. Always my go-to place when I want a good meal locally. Great food but with an atmosphere that is unpretentious and relaxing, the staff are the perfect balance of efficient and friendly without being overly attentive. another fab night. great place. lovely staff. cold drinks and delicious food. what else do you need from a good night? well apart from great company and we had that too! Nice, relaxed atmosphere with excellent menu. A must for any foodie. Lovely restaurant. Some of the staff were great as well. But there were also some inept, bored teenagers desperately indeed of better supervision, motivation, or a P45. One young woman in particular. We had a great birthday lunch. Food and service were excellent and the team accommodated two young children brilliantly. I’d recommend for a special occasion. Will certainly try more of the very interesting menu.